Tamara de Lempicka, ‘The Green Turban’, 1929. 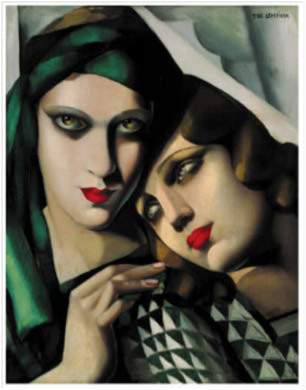 © Tamara de Lempicka/ADAGP. Licensed by Viscopy, 2011.